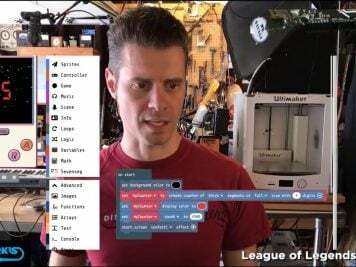 Five Ways to Use Old Purses and Tote Bags in Cosplay « Adafruit Industries – Makers, hackers, artists, designers and engineers! 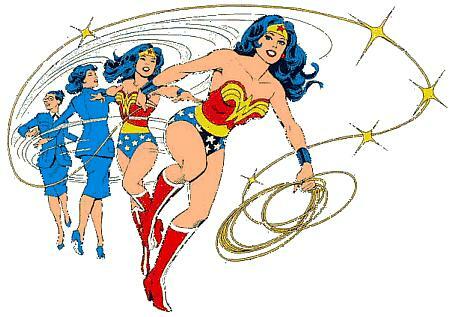 Lassos – Need a Lasso of Truth for a Wonder Woman costume? You can make your own by using a long strap from an old leather or pleather purse. Cut off the strap, glue the ends so they won’t fray, and spray paint it gold. Done and done. You could also use a strap to make a prop whip. Vests or bodices – If one of your old purses is made from leather – real or fake – you can cut it apart and include it in a patchwork vest or bodice or other piece of clothing like a cloak or a skirt. To get the most out of the material, use a seam ripper to break the purse apart along each side. Once you’ve sliced it open, you can remove the interior lining and any attached zippers. Aprons – Tote bags come in a variety of fabrics from heavy canvas to thin cotton. If you have the latter and it’s white, you could cut it apart and use it to make an apron for a Belle (Beauty and the Beast) or Alice (Alice in Wonderland) costume. Depending on the size of the tote, the apron might be a little smaller than what you see on screen. Incorporate it into your costume – One of the trickiest parts of cosplay is figuring out where to put your wallet, phone, and other essentials while cosplaying. If you’re cosplaying a character like Indiana Jones, you’re in luck since a messenger bag is part of the ensemble. If your character doesn’t have a backpack or bag though, you can modify an existing one to at least match what you’re wearing. Dressed as Link from Legend of Zelda? Paint your bag with rupees or to look like his shield. 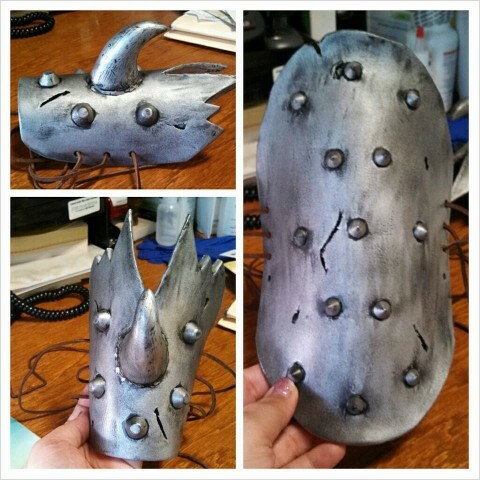 Armor or weapon spikes – Yes, it seems like you can use practically anything to make armor or add to it. If any of your old purses or carry-on bags comes with feet, you can remove them and use them to make spikes/studs on armor or weaponry. They would look particularly cool on gauntlets or shin protectors. The above photo shows how they were used on armor for a Warrior Fiona from Shrek costume.